So happy just got my hands on the KAWS OriginalFake Companion Be@rbrick 400% and 100% set, too bad the 1000% was sold out! I am a fan of Be@rbricks and KAWS so this is so perfect! 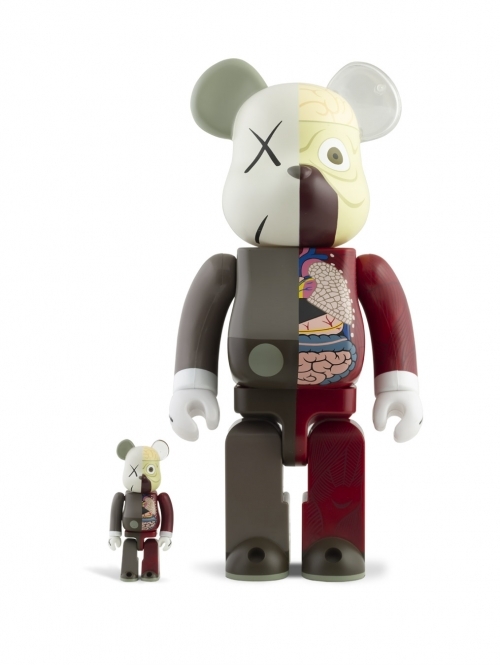 I can’t wait to get it, the Dissected Companion Be@rbrick looks mad dope and I know it’s super hard to get!